The CL indication appears on the display once the unit has reached 240 hours of work. The system is programmed to show this indicator to remind users that the air filter needs to be cleaned regularly. The indicator will disappear after 15 seconds, and the system will continue to operate in the set mode. If you see the CL indicator flash, push the LED button four times or the Manual Control button three times or so. Thus you will clear the reminder setting. 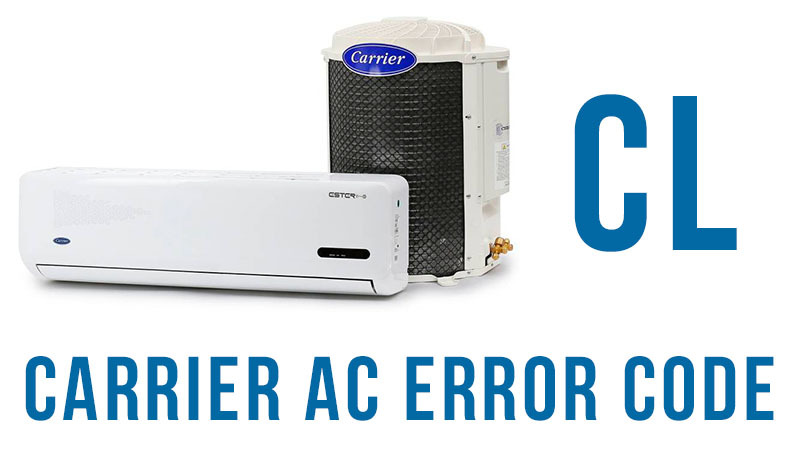 If you so not, the CL indicator will appear every next time you use your AC.